Dampening. 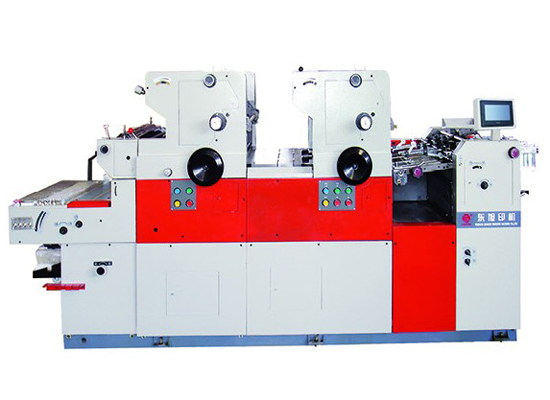 inking and plate pressure are controlled by pneumatic device with easy operation and stable feature. The machine has devices of non-stop motor skew pull plate, axial inch adjuster for plate cylinder with quick adjusting plate.